At 8:30 am on December 9th, 2018, the Hanoi Half Marathon 2018 (HHM) will be officially taken place at the Ciputra Hanoi International City with the slogan of “Run for the Tiger – Tigers of Nature” with the aim of raising public awareness of protecting and committing not to using tiger-origin products and ending tiger hunting, captive and trade. Ciputra Hanoi, with the advantage of large ecological space and being largest international community in Hanoi, is honored to continue to be selected as the place of organizing the Running Tournament. This is the successive 12th time Ciputra has organized the Hanoi Half Marathon. 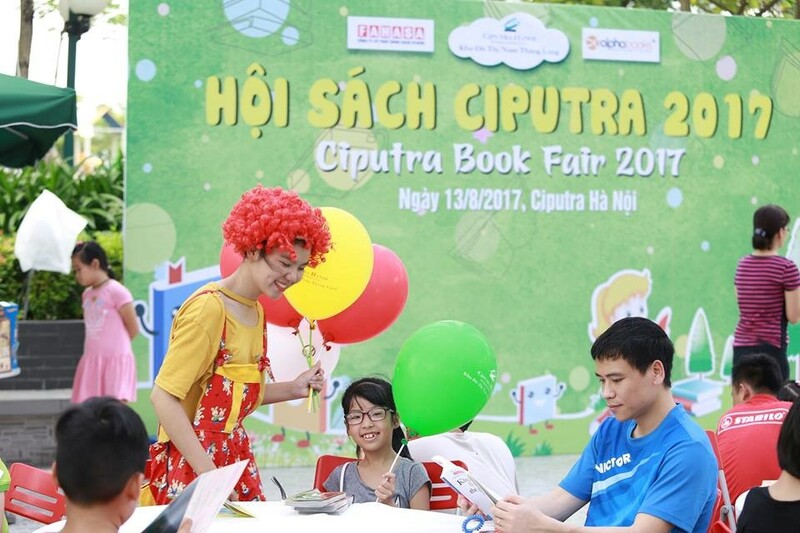 The event shall start and end at Ciputra Club – the luxury Sports, Recreation and Cuisine Complex of Ciputra Hanoi, with various distance running lines are within this Gated International City. 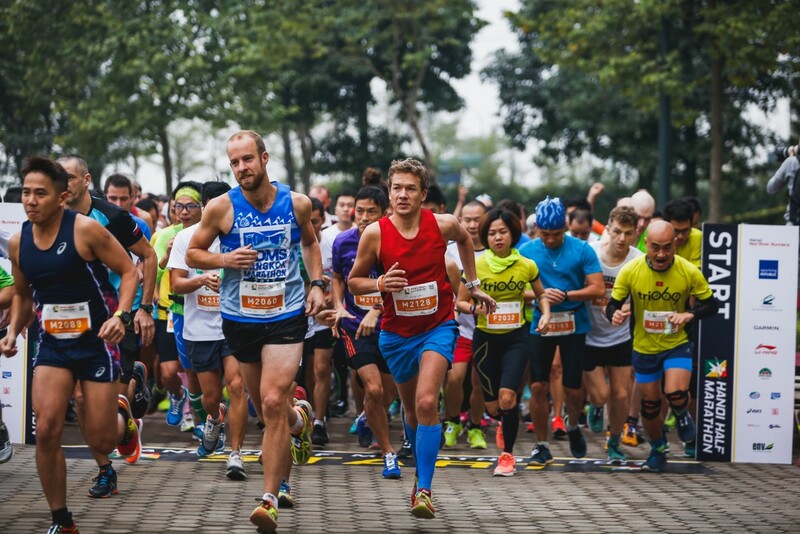 As in previous years, the Hanoi Half Marathon mainly attracted foreigners living and working in Hanoi but in a few recent years, the Running Tournament has been a balance between the number of foreign and Vietnamese athletes. In this year, the Running Tournament has attracted nearly 700 athletes registering for participation, of which 47% as the Vietnamese and 53% as foreigners from 31 countries around the world who shall compete contents of: 21km, 10km, 5km, 3km and 1km, which promises to be an exciting and attractive race between athletes of all ages and skin colors. 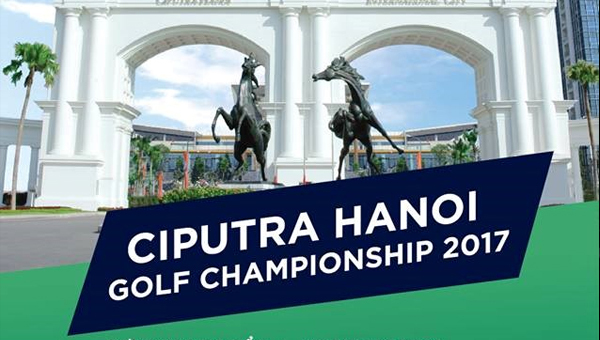 Due to the international nature and the spill-over meaning of the Running Tournament, Ciputra Hanoi seems to be the number one choice of the venue. As the name of the largest international urban area in Hanoi, this place not only has large green spaces with cool shady roads, but also it has the number of foreigners accounting for nearly 40% of total Ciputra residents from over 70 countries in the world, who has also been the typical athletes, taken up large numbers and contributed to convey this meaningful message of environmental protection. With the guideline of ” Live Green, Live Connected and Build a Community of Culture” the Hanoi Half Marathon is one of the annual community activities of Ciputra along with: Golf Tournament, International Badminton Tournament, Tennis Tournament, Swimming Tournament … with the meaning of not only creating a useful playground, attracting people to participate in the healthy life style, but also an value opportunity to connect resident community. This is the non-profit event and all donations will be sent to the Education for Nature – Vietnam (ENV). 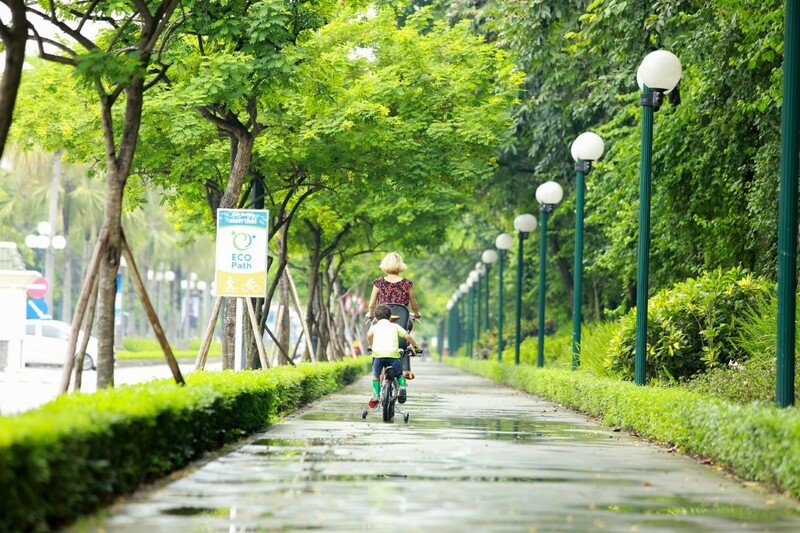 With the scale of more than 300 hectares, Ciputra Hanoi is the first largest international city in Hanoi with a strategic location adjacent to the West Lake. 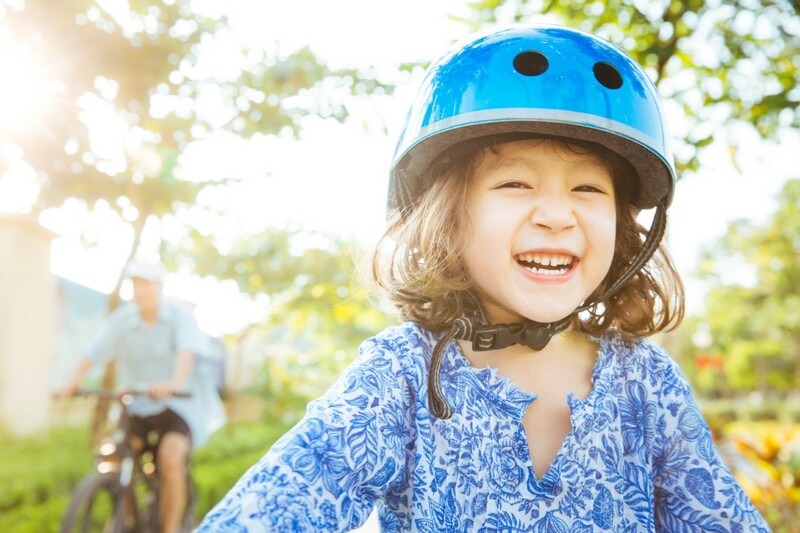 Not only well-known as the “most luxurious urban area of the Capital” or “the largest international community in Hanoi”, but Ciputra is also famous for its diverse and meaningful community activities, especially activities for international residents. Recently, Ciputra Hanoi has been honored with the “World Best Real Estate Awards, at Satellite Urban Area Category” at the BrandLaureate Special Edition World Award 2018 organized on 20/11/2018 at Marriott Hotel . The BrandLaureate – The World Brand Awards is the highest award for brands and international-scaled branding, founded by the Asia Pacific Brands Foundation (APBF) – the only branding organization in the world.